Due to contractual obligations with artists, there is a no refund policy at TFAC. Cancellations due to weather are rare, and made with the safety of our patrons in mind. Artists also have the discretion to cancel due to inclement weather. In the event of inclement weather, please plan to allow ample time to travel and arrive safely. The lobby opens one hour before showtime to accommodate early arrivals.  For questions or concerns, please contact TFAC's Kessler Box Office at 828-859-8322.